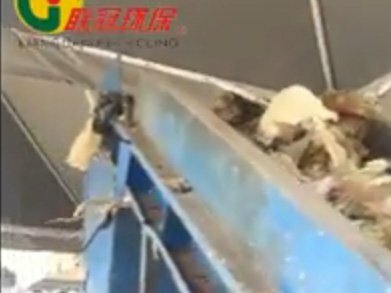 Lianguan PE PP Washing Line! 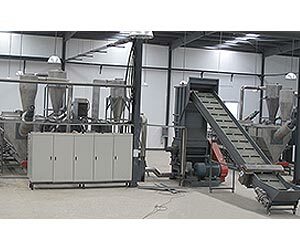 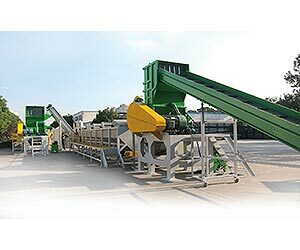 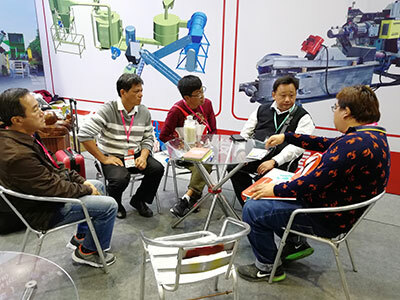 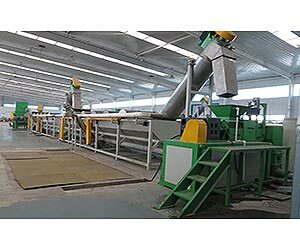 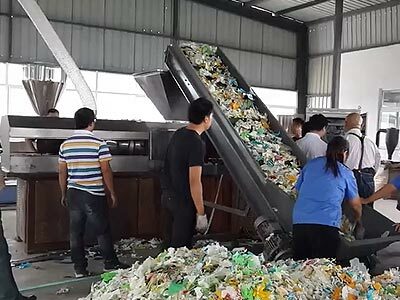 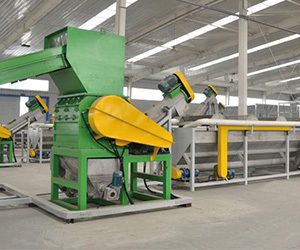 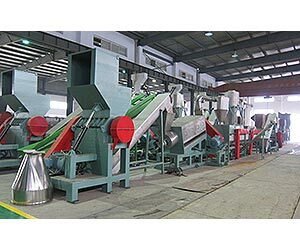 LIANGUAN RECYCLING Company is a professional manufacturer for design and production of waste Film washing recycling line&waste bottle washing recycling line. 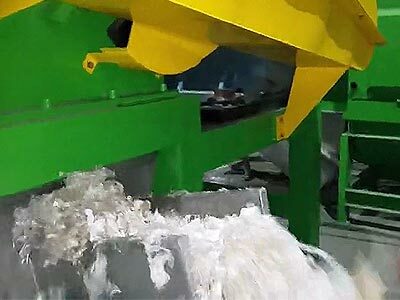 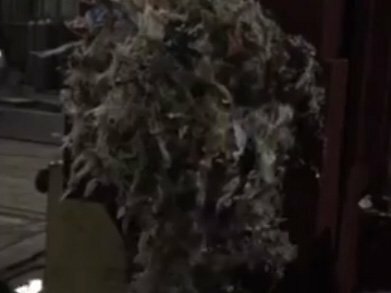 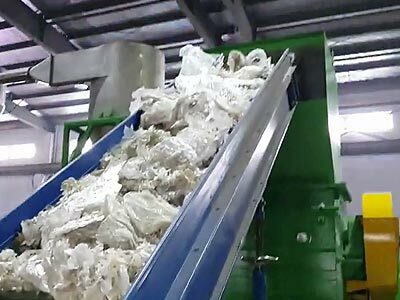 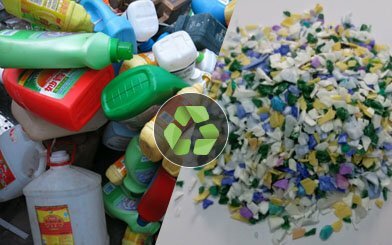 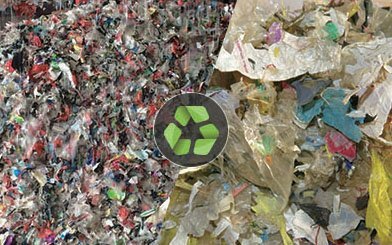 Mainly used to recycle waste plastic PE PP waste bottles, PE PP waste films and PE PP woven bags, jumbo bags, Ton bags&Bulk bags. 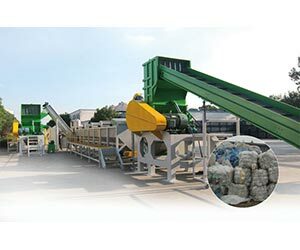 LIANGUAN RECYCLING Company can design different configurations of PE PP washing line according to customer final product requirements. 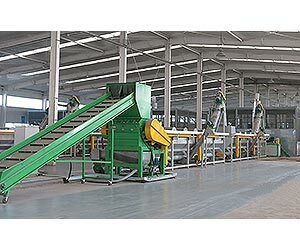 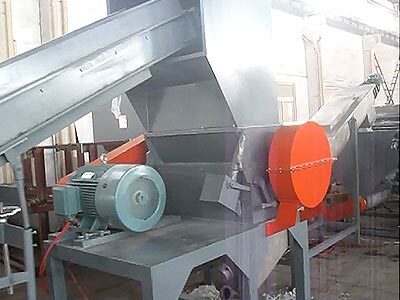 LIANGUAN RECYCLING Company is a professional manufacturer for design and production of waste Film washing recycling line&waste bottle washing recycling line, which is mainly used to recycle waste plastic PE PP waste bottles, PE PP waste films and PE PP woven bags, jumbo bags, Ton bags&Bulk bags.PE Film recycling line mainly includes belt conveyor, metal detector, single double shaft shredder, film crusher with water, floating tank, hot washer,high speed friction washer, special film squeezer or film densifier machine, centrifugal dewatering machine, drying system, storage silo, etc. 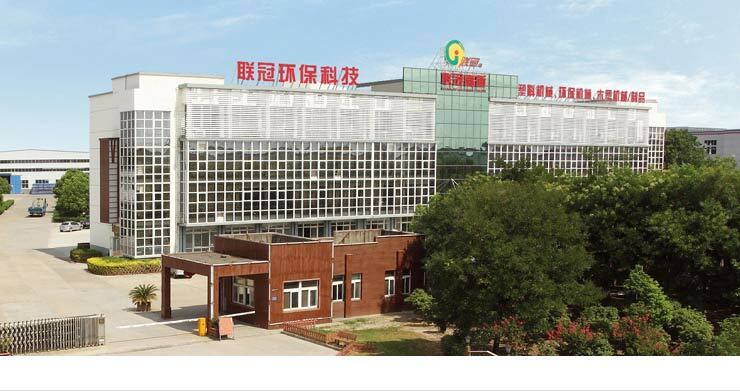 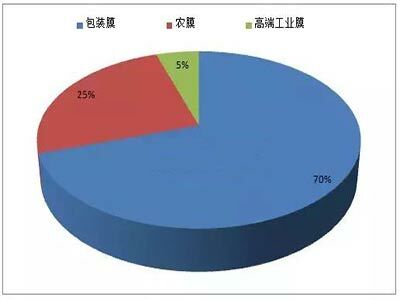 only 2 hours from Shanghai deepwater port and Pudong airport by car. 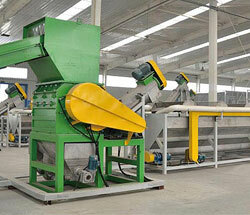 It covers an area of 60000 square meters, with one machinery workshop and one product workshop. 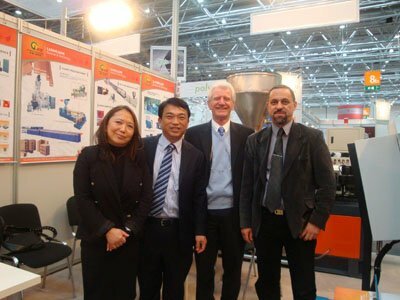 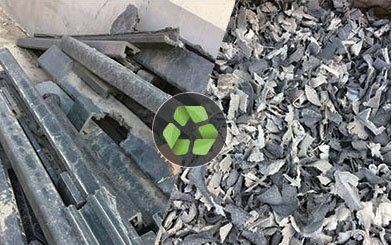 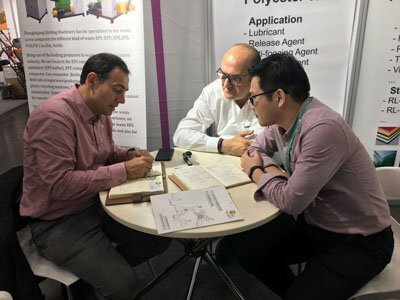 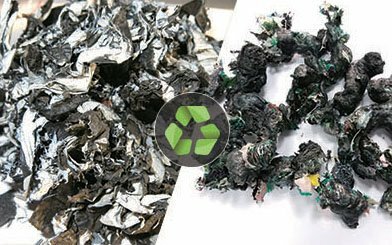 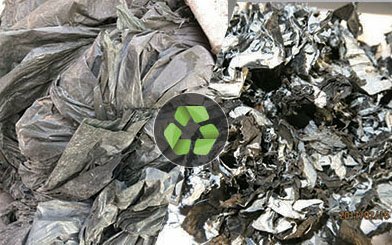 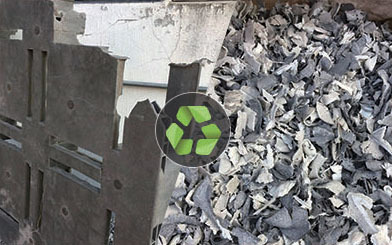 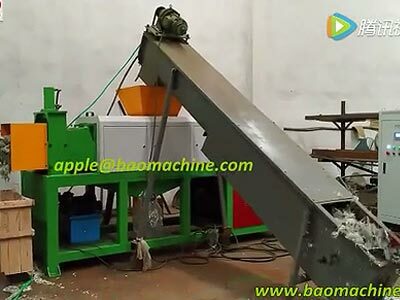 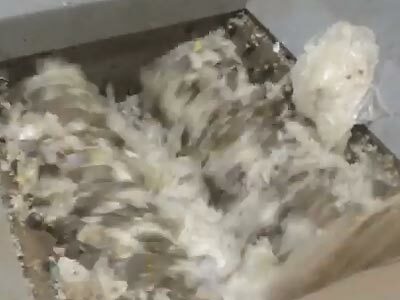 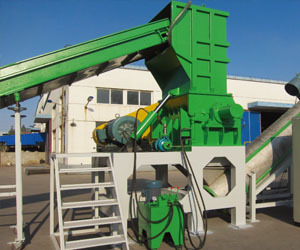 it refers to the washing, recycling, pelletizing and after using technology of various waste material.